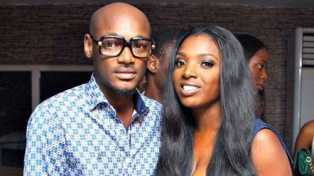 Hi everyone, its have been a while I have posted... Readmore..
Innocent Idibia a.k.a. 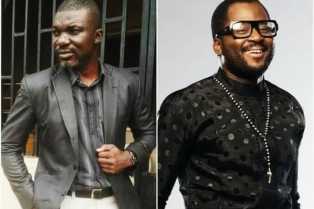 2face, has noted that... Readmore..
Celestine Micheal, a Nigerian pastor, called for... Readmore.. Alphabet Inc.’s Google is planning to introduce an... Readmore..
Good morning netzywapians, here we are with... Readmore.. 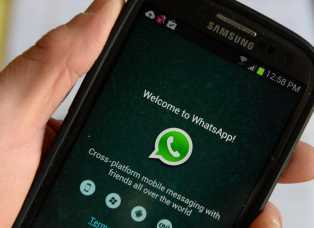 When working online there are certain fundamental... Readmore.. 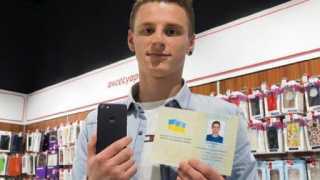 The former Olexander Turin holds his new iPhone 7... Readmore.. This is a simple way of MTN saying thank you to... Readmore.. It's time for upgrade: by the end of this year... Readmore.. Richest musicians in Africa 2016 / 2017 Top... Readmore..
Wapmaster's add your site now!